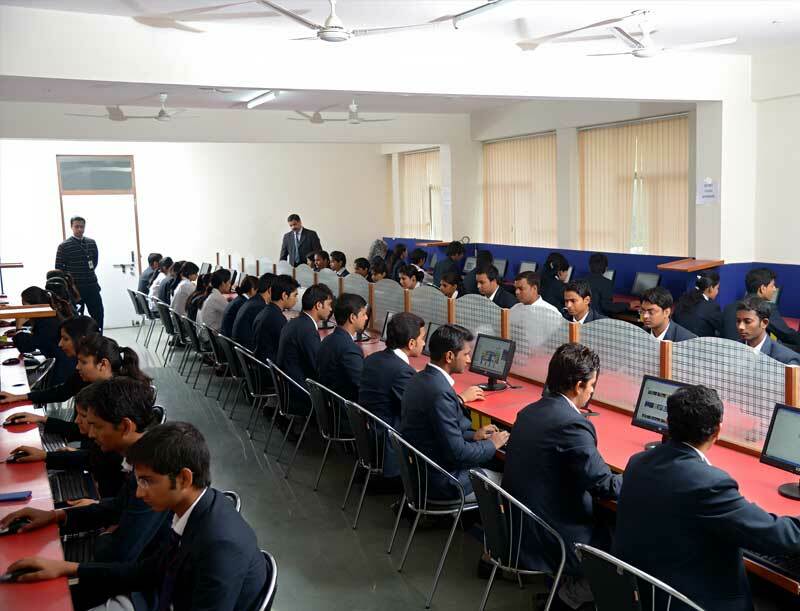 Mangalmay Institutions offer various programs such as B.Tech and MBA. Mangalmay endeavour to accomplish excellence in education with a motive to being glory to our nation. The Institute is known for excellence in quality learning, career oriented professional education. It is broadly recognized for its latest infrastructural facilities, vibrant campus and academic excellence in the fields of Technical and Management education. Features of B.Tech program in Mangalmay- Industrial Training Programs, Personality Development Sessions, and Aptitude-up gradation sessions. 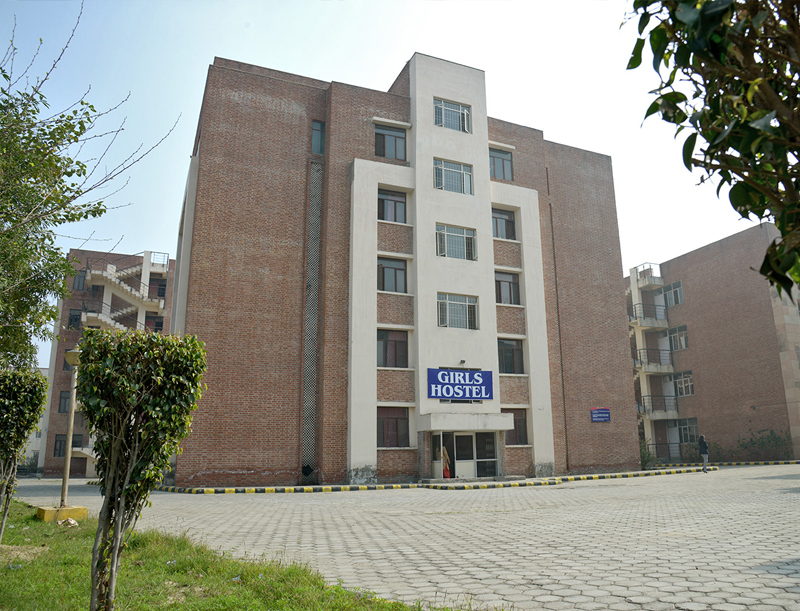 Institute in the list of Top Engineering colleges of Delhi NCR, India. Features of MBA program in Mangalmay- offers Google Certification, display advertising and mobile marketing. Add-on programs guarantees a host of job opportunities for the aspiring student-managers. The college has been awarded for the Best institute for outstanding placement record in the year 2017 and it has got 15th ranking for the engineering by IMRB International Education survey and Amar Ujala. Well-equipped laboratories and well-structured infrastructure with library, cafeteria, transport, biotech lab, lectures hall, etc. The course curriculum of the institution includes both theoretical and practical knowledge of the corporate world for succeeding in the walks of the life. Cisco, Dell, IBM, Infosys, Johnson & Johnson, Wipro, Cadbury, Kodak Group, Microsoft, Intel Technology, Vodafone, Yamaha, Aircel, Honda, L&T Ltd, Cipla, Standard Chartered, Philips, Britannia, IDBI Bank, TATA Power, Pepsi Food, etc. 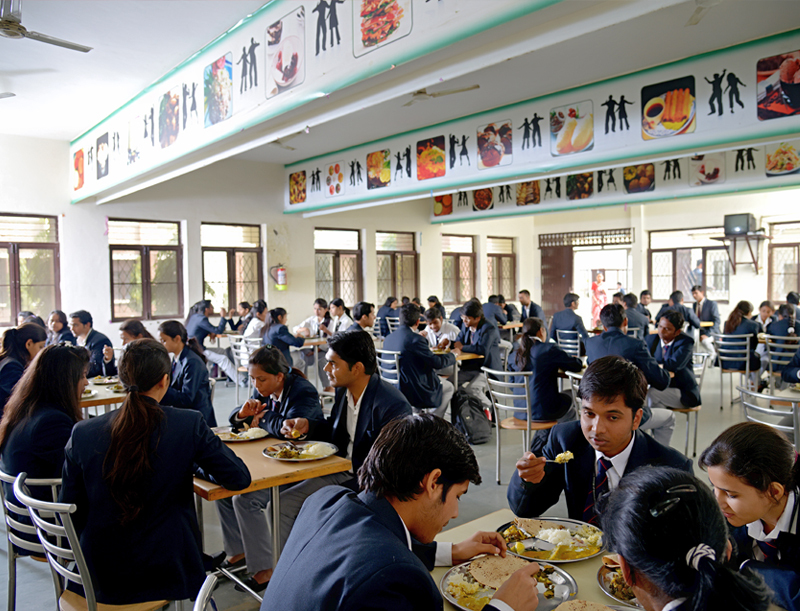 The area around the college and hostel is very good and they provide Wi-Fi facility also and the hostel is nearby to the college where students are able easily to travel from college to hostel. Wi-Fi, Recreational facilities, canteen, etc. Certificate program for engineering students in ASP. NET, Solid Works, Big Data, Cloud Computing, Data Analysis, AUTOCAD, MATLAB, PLC SCADA, ANDROID, PHP, CATIA, PRO-E, REVIT, STAAD PRO. Certification Program in Digital Marketing for Management students. What will be hostel charge including mease charge ...? The Admission is through counselling based on rank obtained in Uttar Pradesh State Entrance Examination (UPSEE). The Availability of Score Cards is provided After declaration of AIR of JEE Main 2018? is Mangalmay Institute of Engineering and Technology the best collage? And the Vacant seats will be filled by the institute based on the rank obtained in JEE-Mains. In the month of Apr 8, 2018 the JEE Mains the Offline exam is been conducted. Are you Interested inMangalmay Institute of Engineering and Technology"? Please provide the following details.